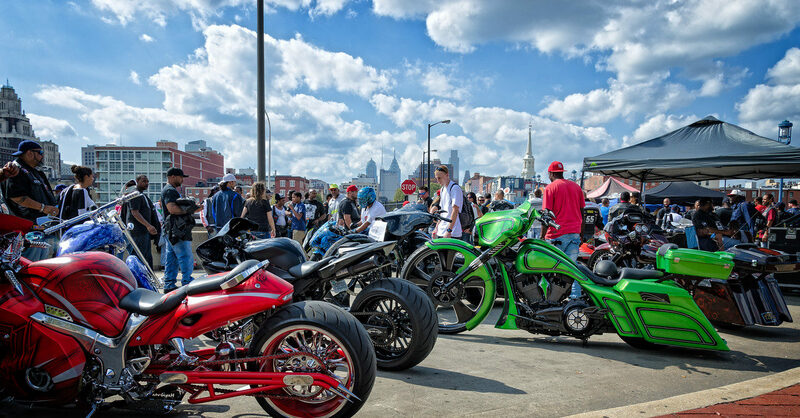 Vendor Registration is now open for Clutch Control: The Philadelphia Moto Show. Vendor booths are $100.00 and available in 10 x 10 feet, 20 x 10 feet and 30 x 10 feet configurations. Please contact us if you have a custom booth size request. We will do our best to accommodate your needs. Space is assigned on a first come/first served basis. Booth registration is nontransferable and booths cannot be shared. Full payment is due at time of registration. Cancellations must be made in writing and received before September 13, 2019. Cancellations received after September 13, 2019, will not receive a refund. Detailed vendor information/instruction (parking, set up and move out, installation and removal, equipment and personnel, restrictions) package will be provided on September 16, 2019. Registration deadline is September 1, 2019. You agree and understand that you must have your booth set up and show ready at the event before 10 am on Saturday, September 21, 2019. No one may break down their booth until the after the show closes at 6 pm. 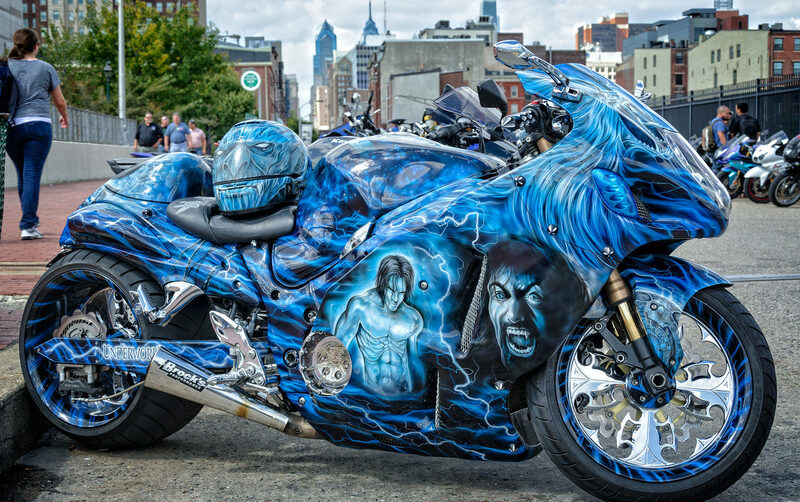 You further release CLUTCH CONTROL: The Philadelphia Moto Show, Hard Knocks Motorcycle Entertainment, SportBikes Inc Magazine, vendors, sponsors and staff from any and all responsibility in the event of damage or injury as a result of participating in this event, to you, your items, product or your vehicles used in said vending booth/display area.